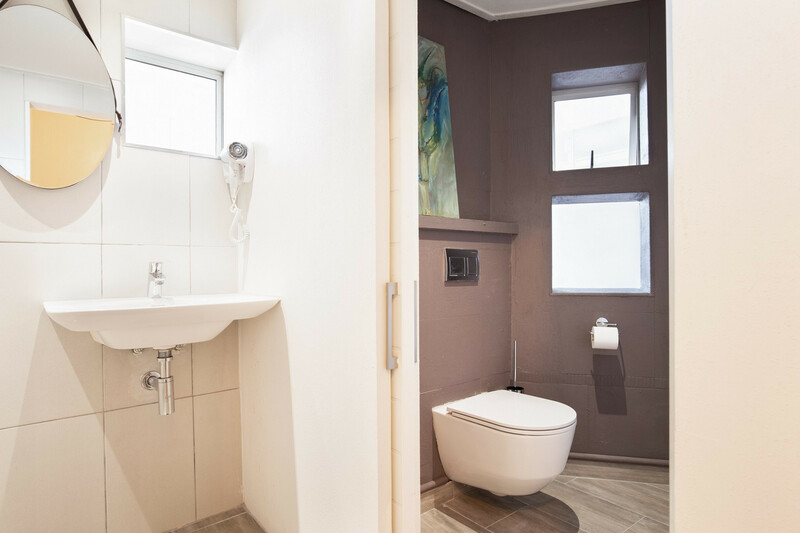 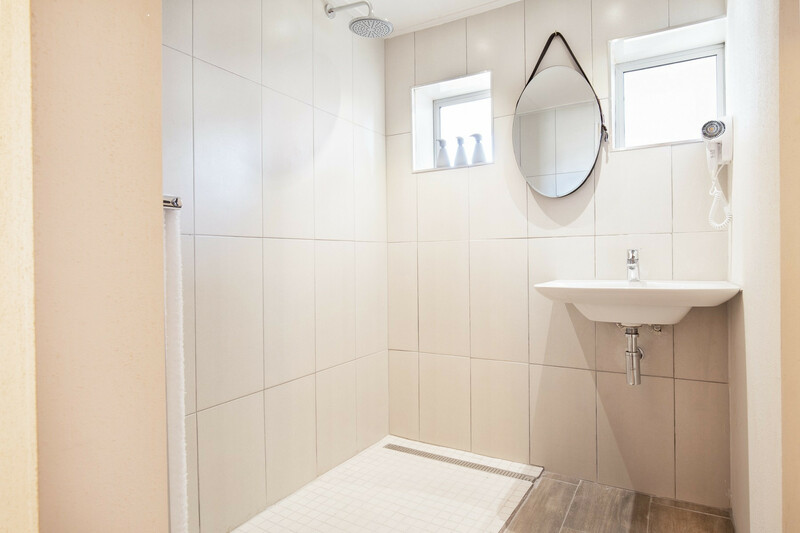 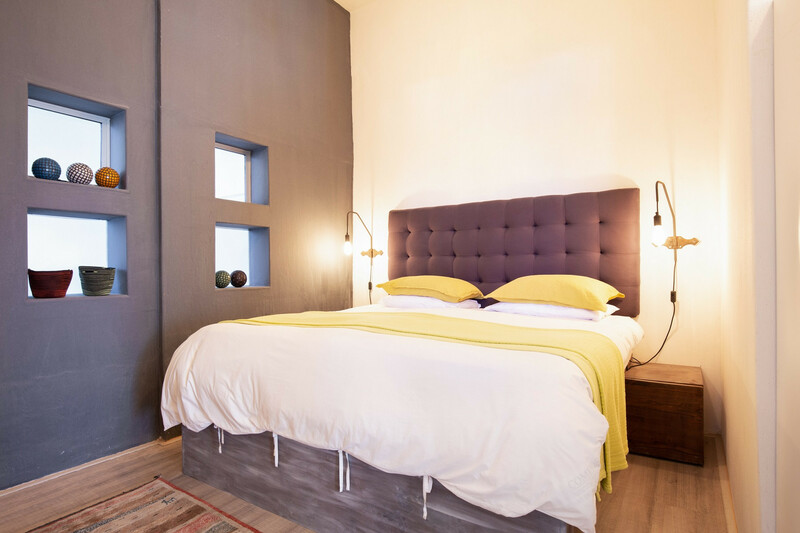 Views of Hermanus is a collection of individually designed and tastefully decorated, self catering suites, located on the sea front and in the pictureque village of Hermanus. 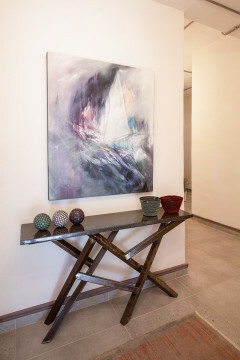 Follow the scenic, 2 hour drive from Cape Town and check yourself in to one of the six sea facing apartments. 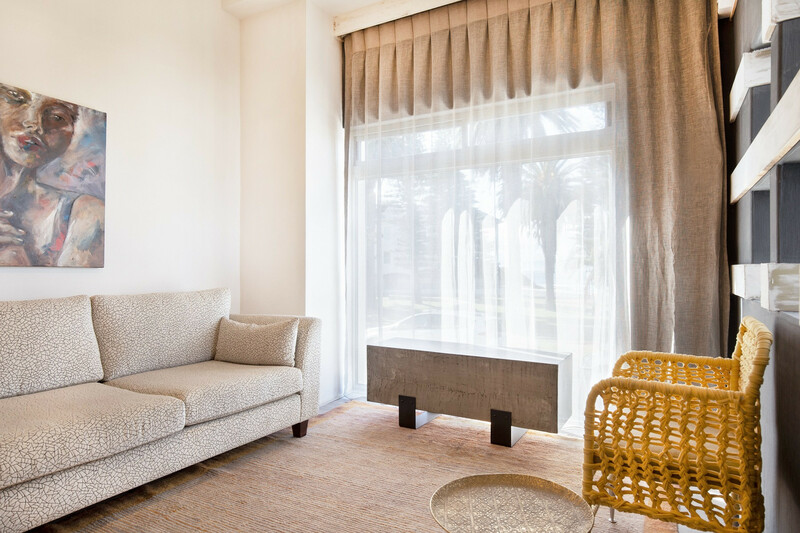 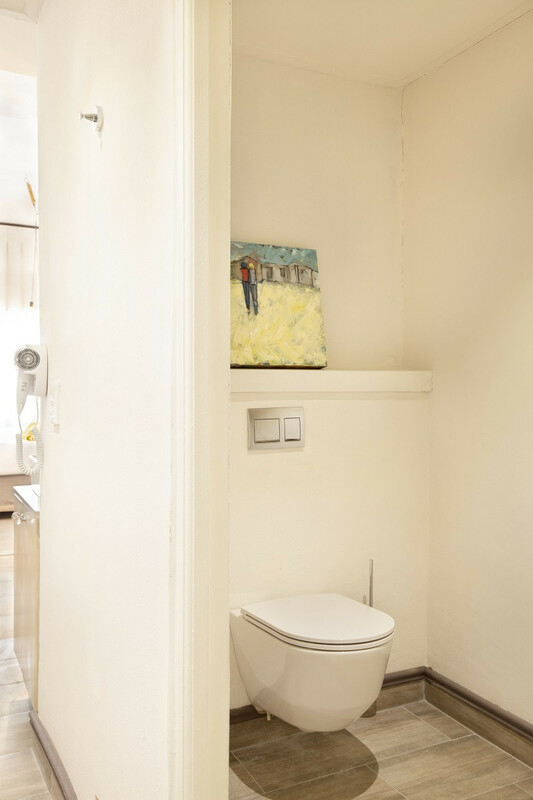 The unique position in the quiet area of the CBD offers sea facing accommodation within easy walking distance of the seaside town’s art galleries, bars and restaurants, boutiques, wine bar and convenience stores. 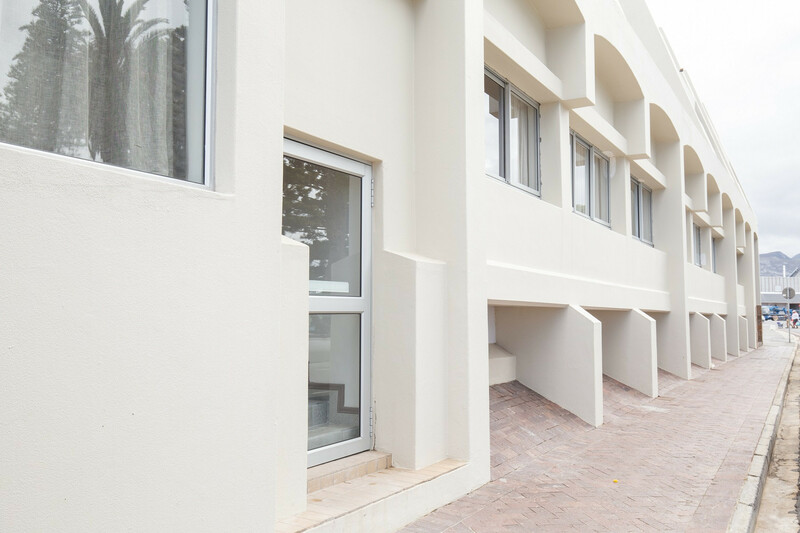 20 M away, is the famous Cliff path, with offers the best land-based whale watching in Africa. 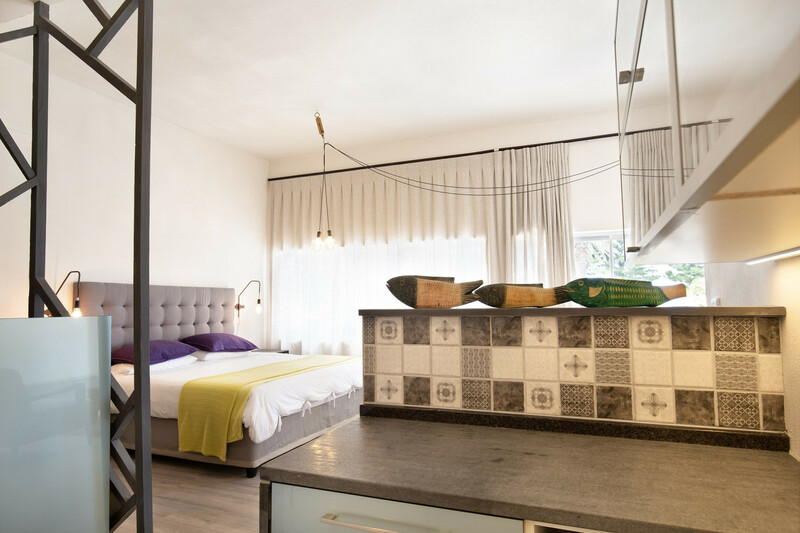 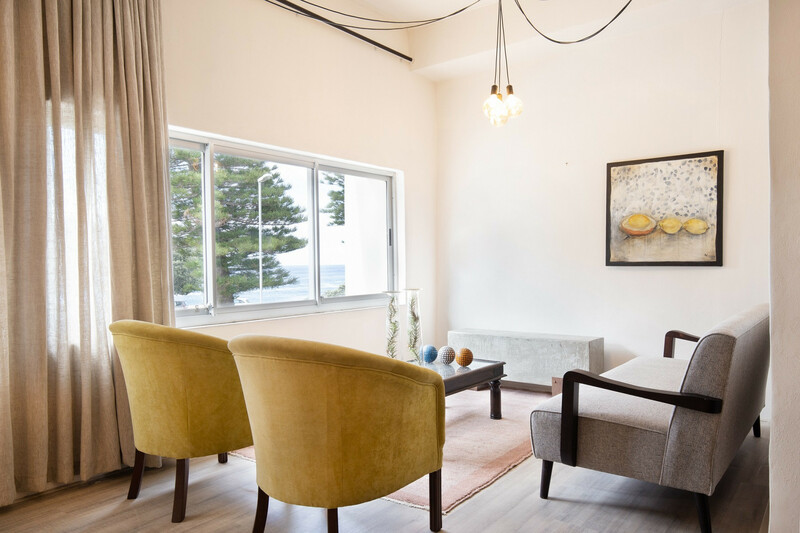 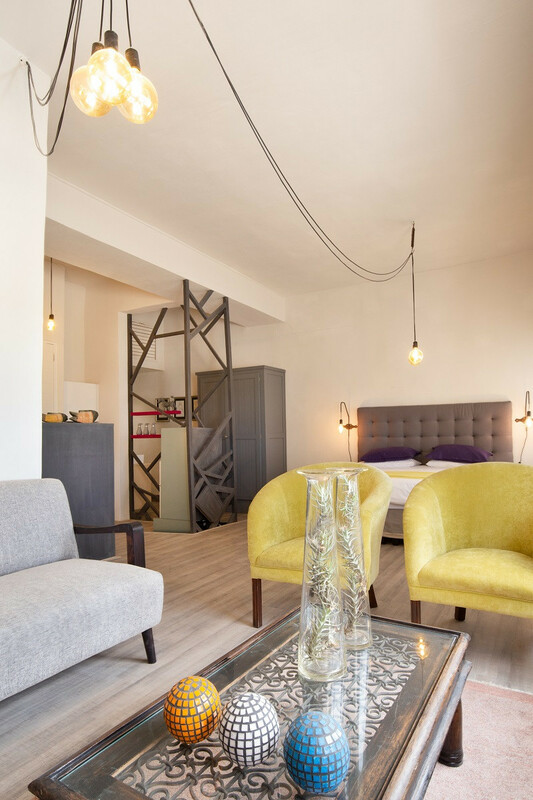 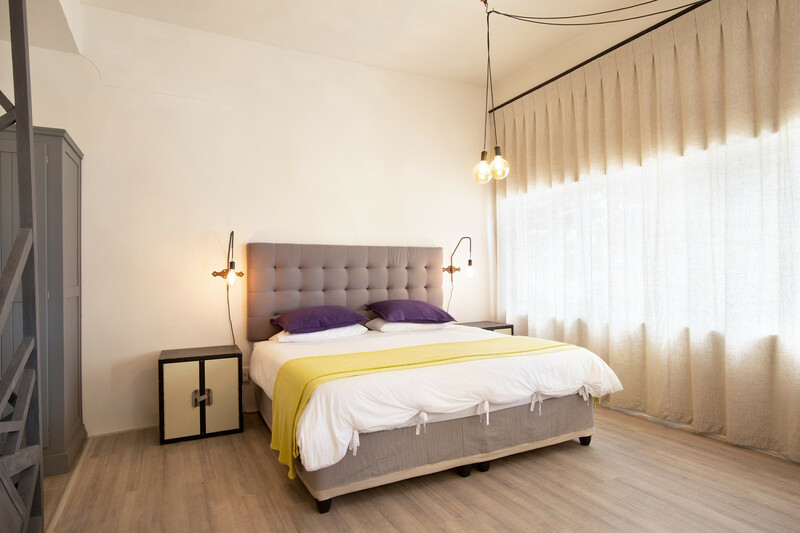 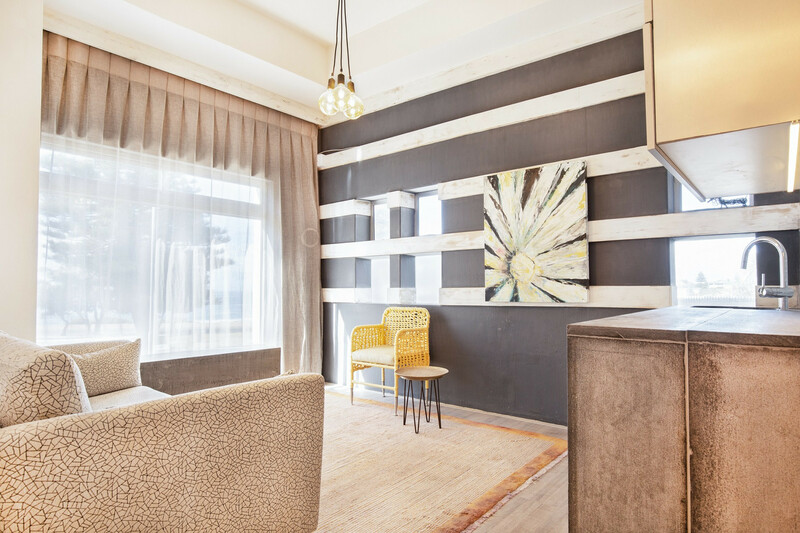 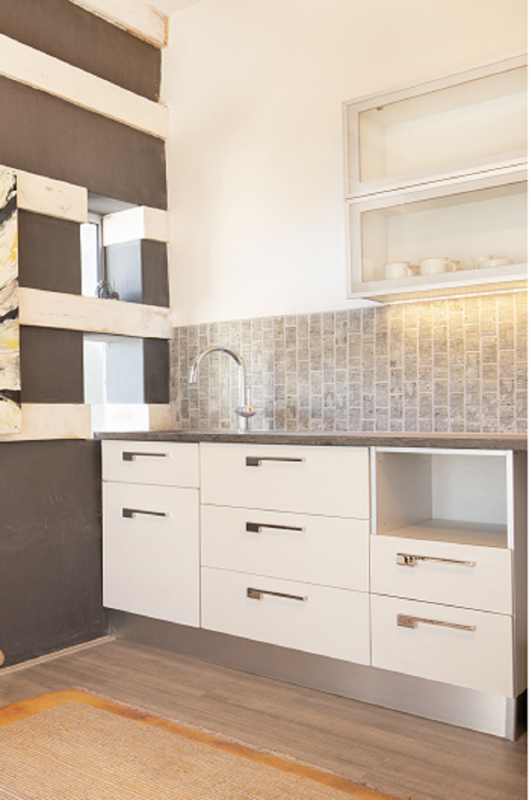 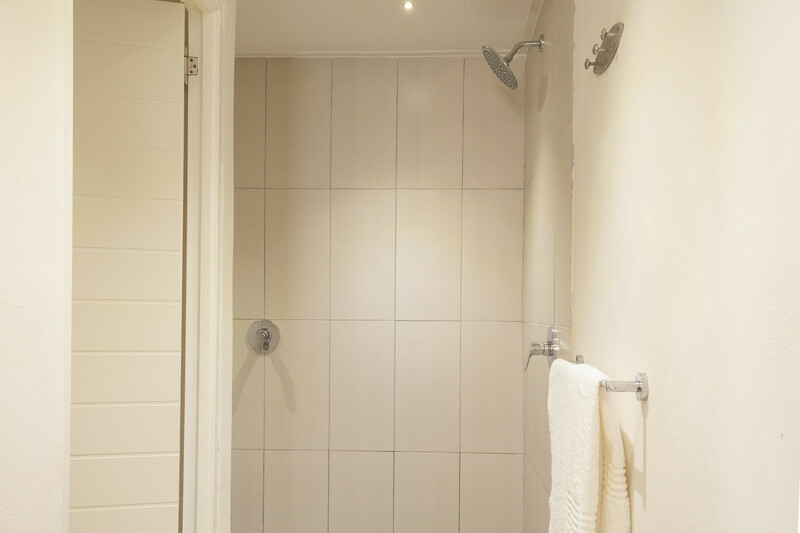 The individually designed and tastefully decorated, self catering units with original art and sculpture will be ideal accomodation for couples or small families.